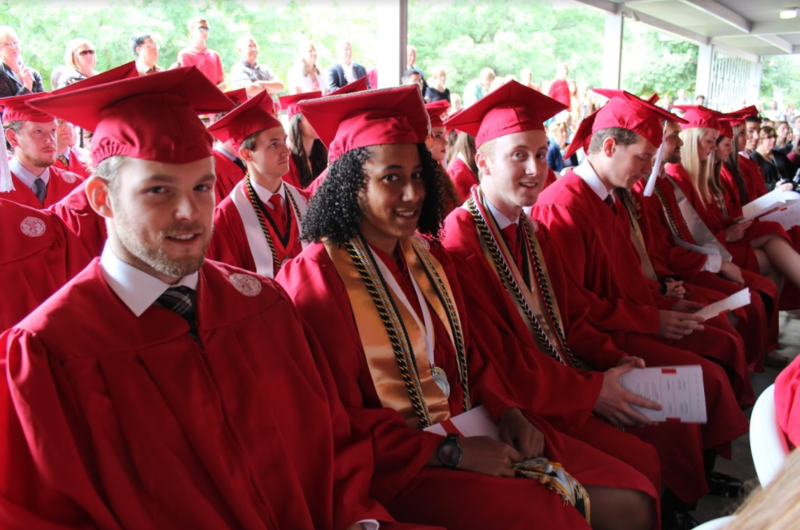 More than 70 undergraduate and graduate students received their degree during NC State’s Department of Biological and Agricultural Engineering Commencement Ceremony. Speakers included Department Head Dr. Garey Fox, CALS Associate Dean and Director of NC Cooperative Extension Service Dr. Richard Bonanno and student speaker Kenneth Atkins. In his closing charge Dr. Fox urged graduates to tell their story. Whether it’s the completion of an impactful project or the start of a new venture, NC State BAE wants to know what it’s alumni are up to and how they are continuing to #ThinkAndDo. He also encouraged graduates to spread the word of the department, and always remember that they are welcome to Weaver Labs.